4 disc christmas ornament. 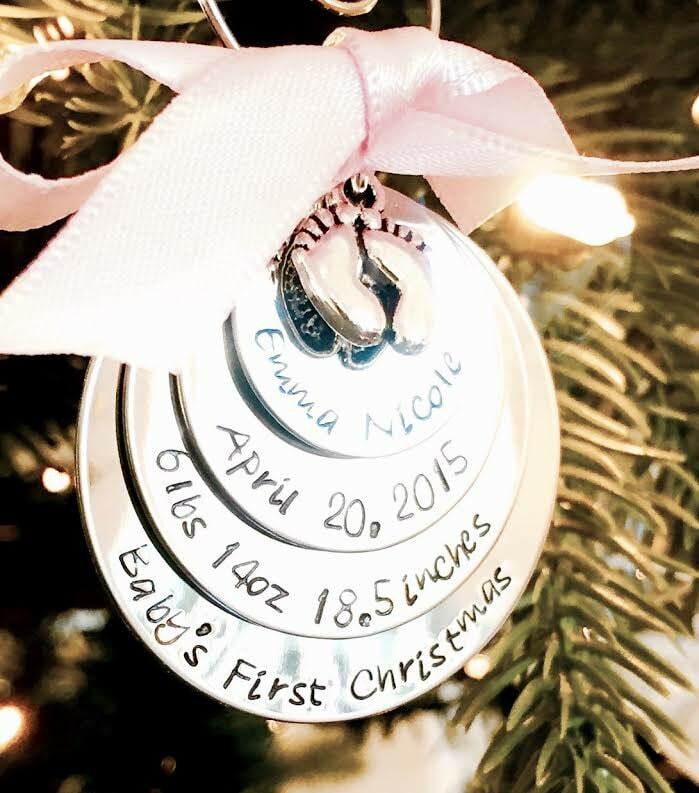 A perfect way to include all of your baby's "stats" on their first Christmas ornament! 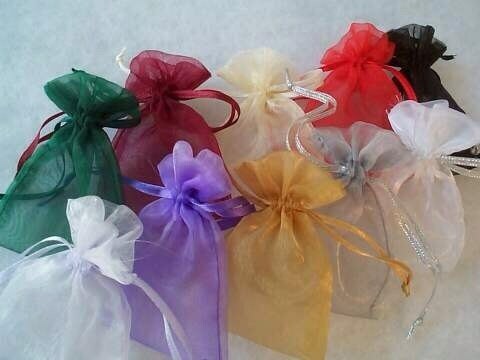 Bottom disc is 1 1/2", then as follows: 1 1/4", 1", 3/4"
Down menu provided to select which ribbon color you'd prefer. Bottom round measures 1 1/2".